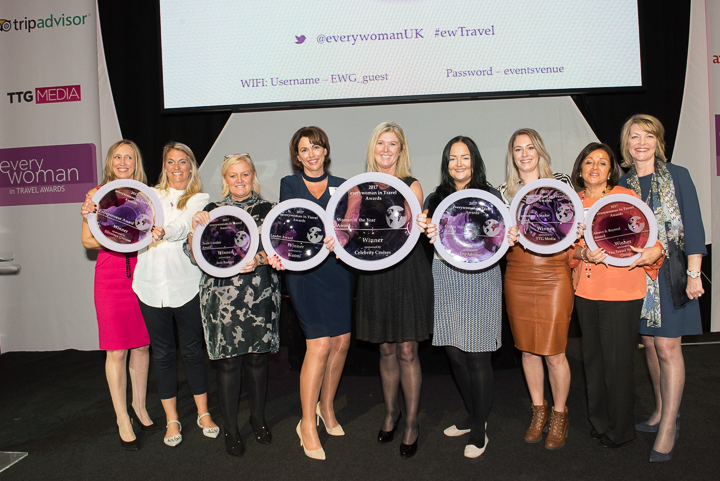 Senior figures in the UK’s travel industry gathered today (15 November 2017) for the announcement of the winners of the inaugural everywoman in Travel Awards. The ceremony, which celebrated the enormous contribution that women make to the multi-billion-pound industry, took place at East Wintergarden, located between the iconic towers of Canary Wharf in London. 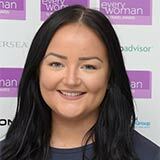 From leaders significantly increasing staff productivity through rigorous business remodelling, to an entrepreneur providing the ultimate spa experience for clients undergoing cancer treatment, through to apprentices generating record sales through social media platforms – the winners were women excelling at all stages of their career journeys. They were selected by a judging panel comprising some of the travel industry’s most discerning senior figures including Rachel O’Reilly, Head of Communications, Kuoni and Jo Rzymowska, Vice President & Managing Director, UK and Ireland & Asia at Celebrity Cruises. Over the past 18 years, everywoman has celebrated the achievements of exceptional women working in technology, retail, entrepreneurship and transport & logistics. 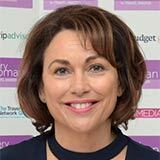 This year, it launched the everywoman in Travel Awards to recognise the plethora of female talent in the industry, highlight the growing need for more women in senior positions, particularly as the sector faces unprecedented challenges in light of Brexit, and encourage more women into the industry to ensure a strong pipeline of future talent. According to research released by C&M Travel Recruitment this year*, women working within the travel industry are still earning less than their male counterparts, despite there being more women working in the sector, and they represent just 15.8% of all board members**. This is why everywoman is dedicated to promoting the immense value female talent is contributing to the businesses they own, the businesses they work for and the wider travel industry. 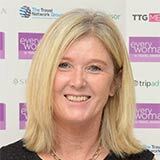 Beyond the category winners, the overall Woman of the Year Award - which recognises an extraordinary woman whose passion, success and accessibility makes her an exceptional role model and a great industry ambassador - was awarded to Mary McKenna, Managing Director at Tour America, from Dublin. She was singled out by the judges for her outstanding business acumen and dedication to inspiring other female entrepreneurs. After starting the business in 1995 in her sitting room, Mary persevered in the face of adversity and built Tour America in to what is now recognised as one of the best-run companies in Ireland with a turnover of over 20million Euros. 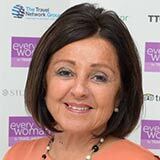 As the only female entrepreneur in Ireland to run a tour operator, she has successfully grown her business over the last 22 years, employing 50 people, delivering 58% repeat business and opening offices in Dublin and Cork. Outside her day job, she is a true advocate for encouraging female entrepreneurs to create and develop their own businesses through various mentorship programmes. 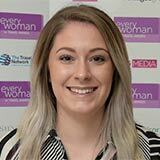 Ellie Barton, Apprentice, Hays Travel from Darlington; a valued role model to other young women working within her company. The glowing reviews she receives from returning customers is testament to her superb customer relations on social media, where she has created £8000 profit from Facebook alone, posting deals and responding to customer queries. 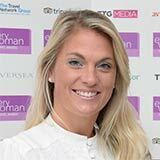 Rebecca Hipkin, Travel Support Team Leader, Intrepid Group from London, who increased the sales and support staff productivity by 35% after forming a completely new travel support team. She leads a team of five female travel support specialists, continuously encouraging them to reach their full potential through some of the simplest, yet most effective initiatives such as bespoke weekly training sessions. Abi Wright, Co-Founder and Managing Director, Spabreaks.com from Newbury, London. Abi is passionate about a “spa for all” policy and ensures that anyone with disabilities or who is recovering from cancer is never turned away from a well-deserved spa treatment. She strongly believes in nurturing female talent and, as a result, Abi's senior management team is made up of 98% women. Three mothers have gone on to start their own successful businesses after maternity leave, inspried by mentoring from Abi. 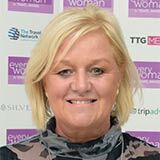 Karen Morris, Global Operations Director, Travel Counsellors from Manchester, who secured her first role in the travel industry at aged 16. She is now driving how the business supports health and wellbeing, reflecting her passion for supporting the people around her. She oversees 1,700 individual Travel Counsellors across seven countries and personally managed the fallout from the 2004 Tsunami and the Iceland ash cloud incident in 2010. Angela Terry, Contact Centre Manager, TUI from Swansea, who convinced her team managers to overturn their decision to shut down the Swansea contact centre. Operations under Angela’s business plan and strategic care have since gone from strength to strength, including a reduced speed of answer rate from 299 to 23 seconds and a 14% increase in overall customer satisfaction. Female staff within the business testify to Angela’s impact on their career and believe they wouldn’t be where they are today without her support and mentorship. Helen Caron, Distribution & Cruise Director, TUI from Luton. Being one of only two women on the TUI Board, Helen takes the time to coach and mentor other women, resulting in an impressive employee engagement score of 80%. She reformed TUI Ireland, which has now achieved significant financial improvement over the two years that Helen was leading the business, turning it into its current profitable position. everywoman is an expert in the advancement of women in business. We provide leading edge products and services designed to enhance the existing potential and talents of women in business globally. Since 1999, we have developed highly acclaimed events, elevating female role models and high-quality training programmes, helping to shape tomorrow’s leaders and their teams. Our learning and development platform, the everywomanNetwork, stretches to tens of thousands of members in over 100 countries, enabling women and male ‘ambassadors of change’ to access first class development resources anytime, anywhere. The digital platform has been shown to have a positive impact on the way women view their own careers and future progression, whether that’s with their current employers or as entrepreneurs. Our clients include companies from a diverse range of sectors who want to develop and retain a pipeline of female leaders, through to individual women who are committed to driving their future success and inspiring others. To find out more visit www.everywoman.com. Celebrity Cruises' iconic "X" is the mark of modern luxury, with its cool, contemporary design and warm spaces; dining experiences where the design of the venues is as important as the cuisine; and the amazing service that only Celebrity can provide, all created to provide an unmatchable experience for vacationers' precious time. Celebrity Cruises' 13 ships offer modern luxury vacations visiting all seven continents. Celebrity also presents immersive cruisetour experiences in Alaska and Canada. Celebrity is one of six cruise brands operated by global cruise vacation company Royal Caribbean Cruises Ltd. (NYSE, OSE: RCL).